‘Night Dreamer’ is Shorter’s third album and debut for Blue Note. 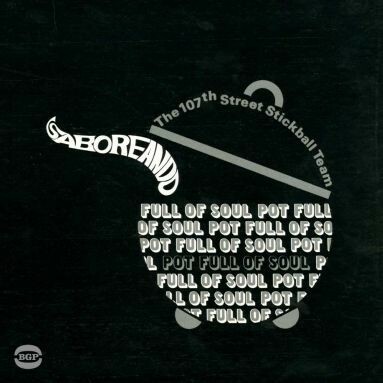 He was near the end of a five year stint with Art Blakey’s Jazz Messengers and was shortly to join Miles Davis. 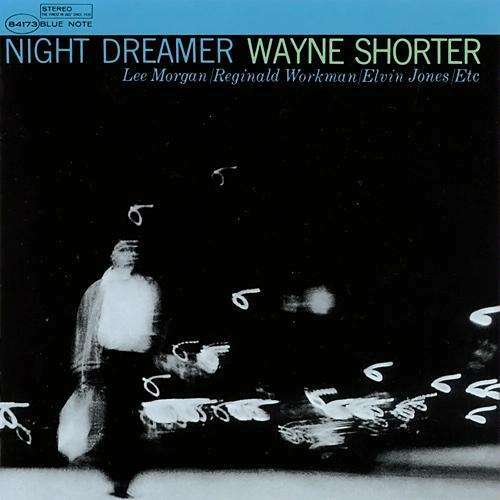 ‘Night Dreamer’ features fellow Messengers Lee Morgan and bassist Reggie Workman plus Elvin Jones and McCoy Tyner from the John Coltrane Quartet. As such Shorter was at a crossroads as is reflected in the music. 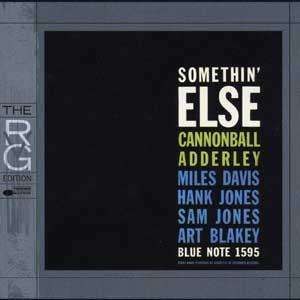 The combination is awesome as is Wayne Shorter’s composing skills all six tracks are written by him. The modal influence of Coltrane and the hard driving beat of Blakey fuse powerfully on tracks like ‘Oriental Folk Song’ and ‘Night Dreamer’. ‘Wisdom’ is the album’s outstanding composition that has been covered. Its intro is subtle and subdued, but there is nothing under cooked about Shorter’s or Morgan’s solo.